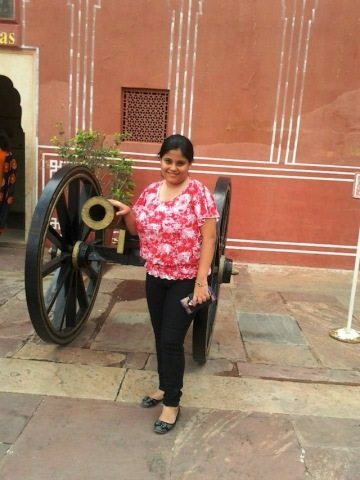 In memories : Jaipur, the Pink City (Part 1) - Ghumakkar - Inspiring travel experiences. I am a great lover of seasons. My favourite season is winters but when I got an opportunity to chase the Pink city in monsoon, I grabbed that deal. I was thrilled, curious & excited. I had never, until then, imagined that I would walk in an ancient fort under cloudy sky and heavy rains. The rains in Rajasthan were magical with vibrant colors, but you shouldn’t believe me until you get a glimpse yourself. 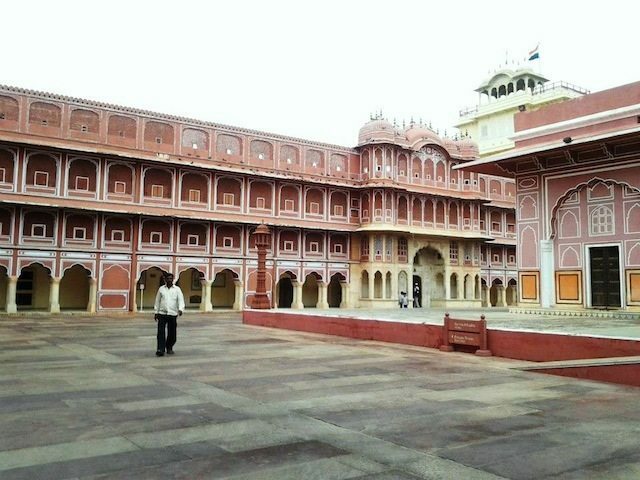 ‘Padhaaro Mhare Desh’… Hey everyone, welcome to my City – My Jaipur.. The Pink City. Pink, the color signifying softness and kindness! 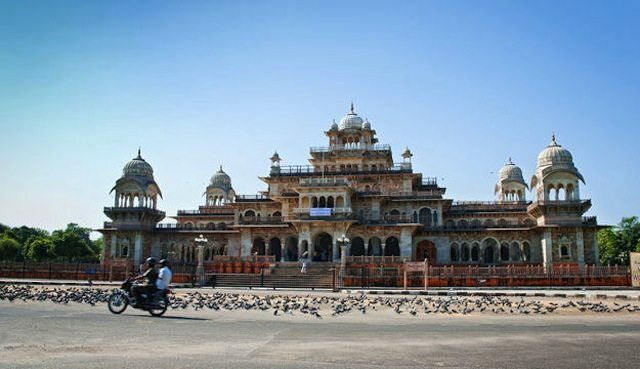 We reached Jaipur early morning by train & had only 2 days to explore the city & the culture. So as decided, we first knocked at hotel Aavaa Ramvilas (already booked) – a beautiful heritage property & after refreshing we would start our journey to feel the Rajasthani culture. 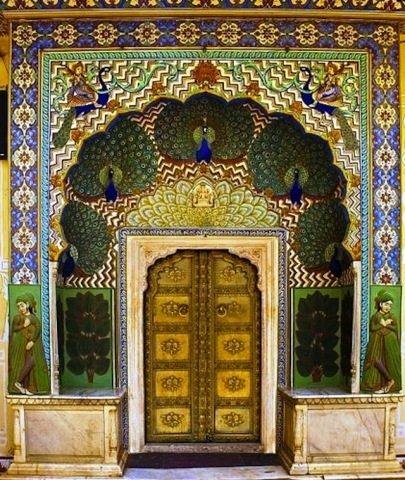 A mere mention of the word Jaipur filled with the images of kings and kingdoms, elaborate architecture, chivalry, bright colors, Jaipur-the capital of the state has a story of its own. Even the hotel I stayed in had one. Jaipur is indeed India’s first planned city. Entire city is fortified and covered by 7 gates. The walls and the gates are still intact, the predominant color used for the buildings is pink (not the pink that we know of but a little rustic). That’s the reason why, Jaipur is known as the Pink City. 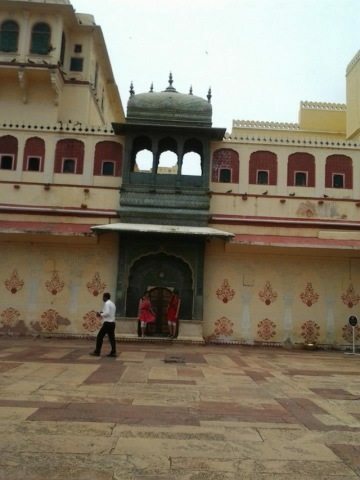 One of the historic architectural heritages of Jaipur city is City Palace which gives a holistic experience to the International and domestic travelers like me. We had very little time with us, so we started our journey to explore the deep routes of heritage & culture under the clouds. 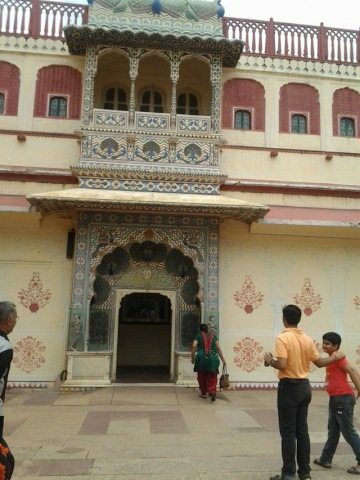 City Palace is a must visit, fine example of elaborate Indian and Mughal architecture. Intricate carvings, paintings and motifs adorn the walls and the ceilings. The 3 museums show-case the Darbar Hall, Costumes and Weapons. 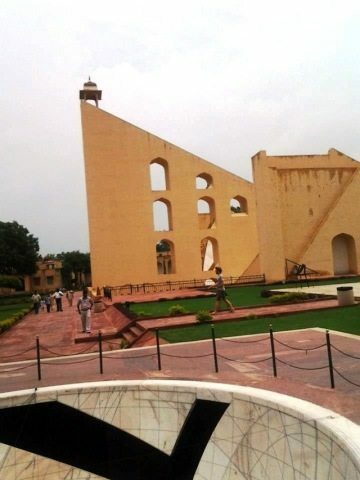 Neighboring the City Palace is Jantar Mantar. 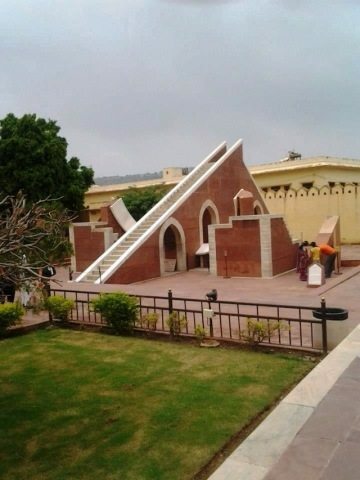 Maharaja Jai Singh built 5 astronomical observatories in Jaipur, Delhi, Ujjain, Mathura and Varanasi. 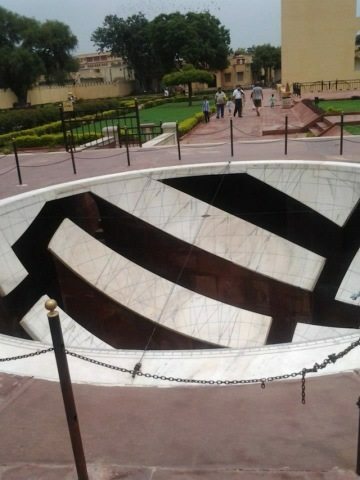 Jaipur Jantaram Mantaram has 14 types of instruments to measure time, prediction of eclipses, movement of celestial bodies and other astronomical events. 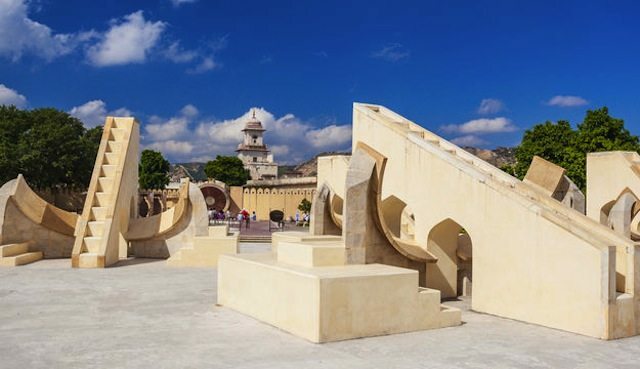 Jantar Mantar of Jaipur is the largest and best preserved observatory out of five such built throughout India. We spent half an hour here & proceeded to the next destination. A disguise of five storeys of pink & red sand stone, touching the acme of dexterously carved designs displaying remarkable Rajputana architecture that stands firmly over-viewing the noisy din of street bazaar. This is a beautiful monument with almost 953 windows which beckons the tourist to its glistening aura. 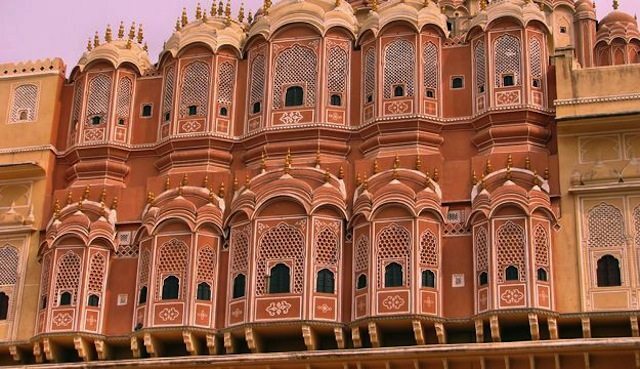 These remarkable features makes it ‘must visit’ sight of Jaipur. 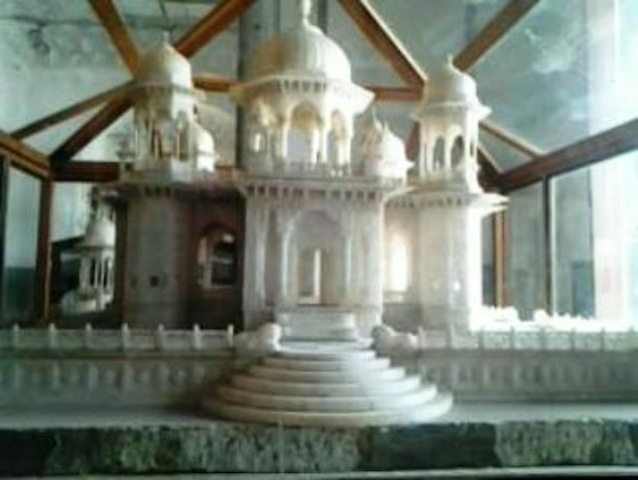 A beautiful white marble temple mesmerizing the visitors, it shines brightly in the sunlight and in moon light. 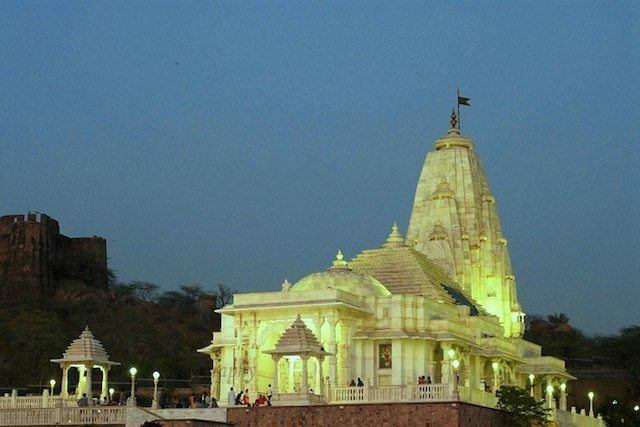 This temple is situated at the base of Moti Dungari hill in Rajasthan, dedicated to Lord Vishnu and Goddess Lakshmi. Inside this magnificent shrine, beautifully fabricated idols of Lord Vishnu and Goddess Lakshmi. 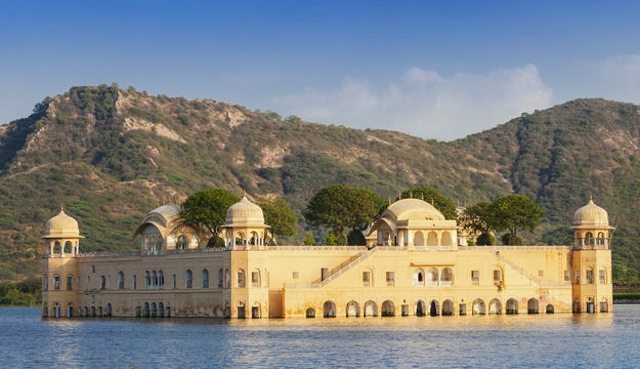 A magical palace floating in the middle of the Man Sagar lake is like a dream palace straight out of a fairy tale with an excellent taste of intricate craftsmanship and the ethnic themes using the sandstone on the lines of Rajput and Mughal architecture, all over highlight the beauty that is simply beyond description with the lake’s rippling waves and lapping that adds to the fabulous combination. A multi layered narrative museum where you start feeling nostalgic and teary-eyed, getting goose-bumps looking at the the mementoes & as you see the pride of our country. 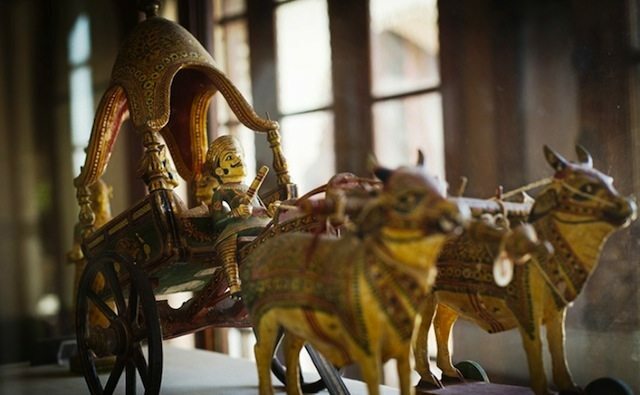 The museum boasts a wide collection of antiques like old traditional ceremonial dresses of the royal families, woodwork, pottery objects, metal objects, sculptures and various other arts and crafts. The crazy shopaholics like me always try to find an issue for shopping & in that case I was wondering whether Pink city would fulfill my thirst. 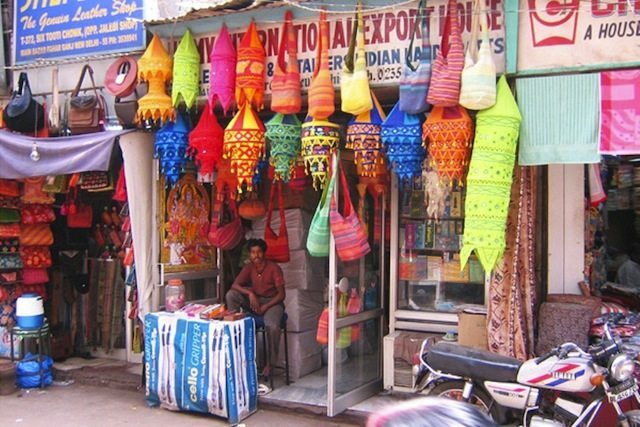 Jaipur is renowned for its colorful markets, gorgeous handlooms and wonderfully laid out gardens. The people are very cheerful and friendly. Don’t forget to try the famous Rajasthan delicacies including the thali. 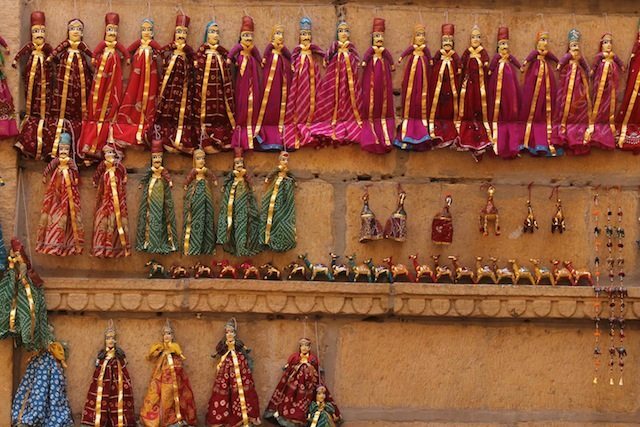 Rajasthani arts and handicrafts are things that you can’t afford to miss. While wandering around the walled city, walking through the Maniharon ka Rasta (Tripolia bazaar) is a magical experience. 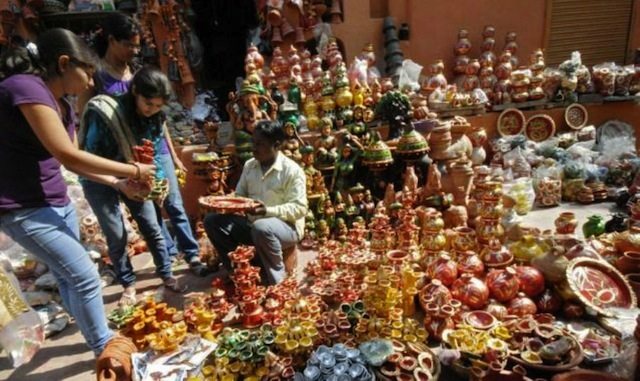 As a pedestrian, follow the rows of shops selling hand-crafted bangles. 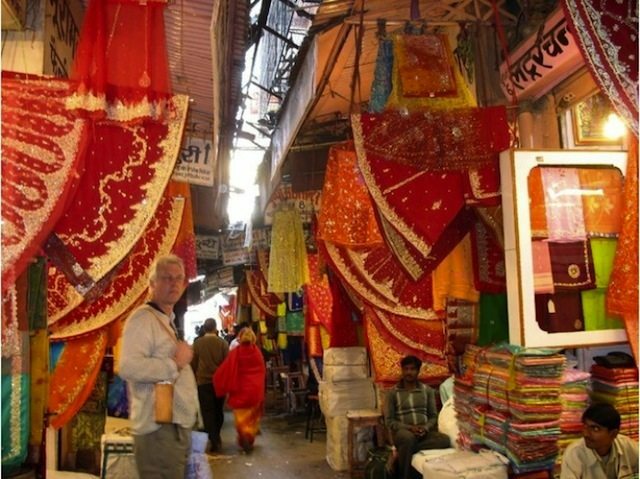 Whilst in Jaipur, a tourist with some shopping inclination would certainly consider looking at Jaipur’s very own – sarees, gems & jewelry, marble artifacts and craft. M I Road & Johari Bazaar are a must visit. And that’s what I did that evening. Though for me it was more of looking around and less of shopping. We bought so many things from Bapu Bazaar an excellent place for shopping but bargaining is a part of the regime here. Jaipur had a lasting impression on me. The city made for tourists, but the govt. needs to improve their roads & cleanliness. That was end of my trip. But Rajasthan is always “Khamma Ghani” – most welcome. You beautifully compiled all major attractions of the city with interesting photographs in single post. Reading your post enjoyed all colours of The Pink City. Very good description about Jaipur. It was very informative. Very nice start, the images are really beautiful and your have narrated it very well. It would be really appreciable if you can provide some more information which may include mode of transportation, entry fair, gadgets to carry etc. It would definitely help visitors to plan their visit. After reading this article, I am going to read your other stories. Have been to jaipur many times , recently Oct 2nd to 4th …..thanks for refreshing the memories. Jaipur is a complete Paisa-Vasool destination, in a good weather. And your log on Jaipur does full justice to it, short and quick details on all the important places. :) Thank you. Please share some info on the hotel (tariff, rating etc) as well. 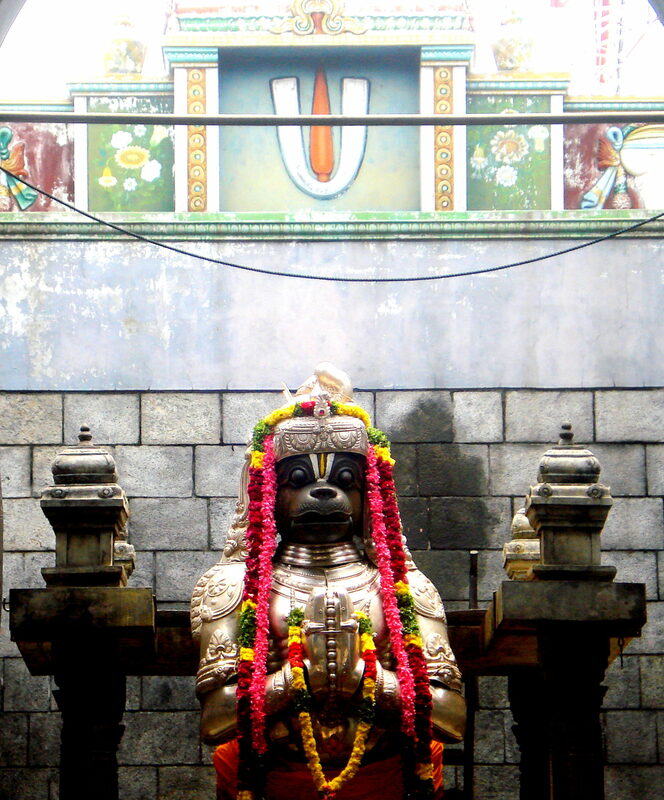 One very popular fact about this temple is that the due to its height, the shadow of the gopuram (the temple structure on top) will never fall on the ground. Right opposite to the entrance of the sanctum sanctorum is the giant Nandi, remaining at the disposal of the god almighty.